The Centers for Medicare and Medicaid Services (CMS) recently reported that more hospitals in the Hospital Value-Based Purchasing Program will see a higher Medicare payment next year. According to a RevCycleIntelligence report, the program adjusts Inpatient Prospective Payment System (IPPS) reimbursements to hospitals based on inpatient care delivered to patients. 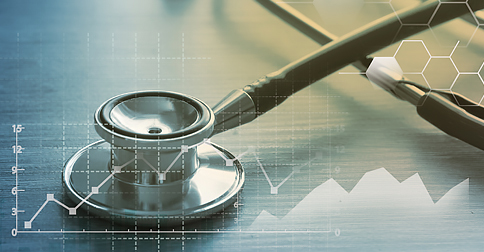 “The Hospital VBP Program is one of many quality programs Medicare has established to pay for the quality of care rather than the quantity of services provided to patients,” CMS says. Medicare reimbursement is slated to increase for 55 percent of the roughly 2,800 hospitals in the program based on care quality. The 1,550 facilities in FY 2019 are poised to receive about $1.9 billion in value-based payments. To read the full report on RevCycleIntelligence, click here.